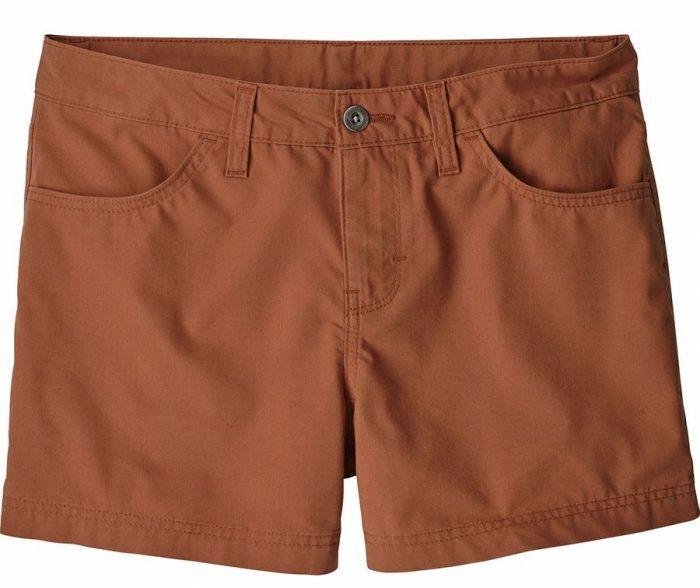 Short short season will be starting soon and I am looking for some new chino shorts to add to my wardrobe. My trusted fav’s are from J.Crew. 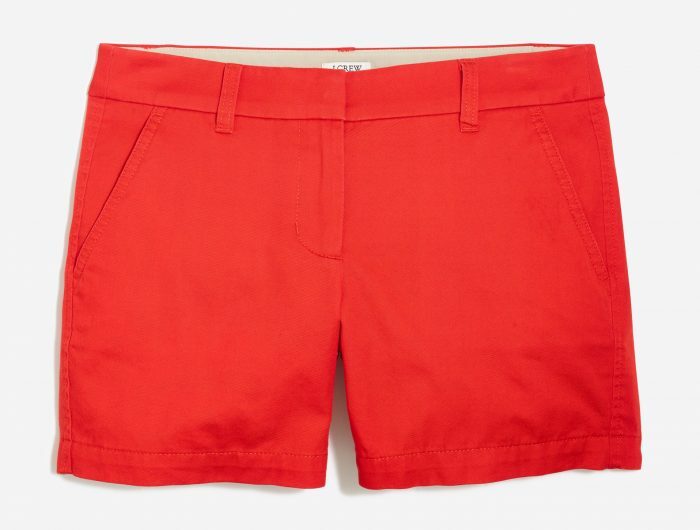 However, this season J.Crew is only offering a few colors (hopefully, more soon) So I have started to look elsewhere for more Chino Shorts. I personally prefer the 5″ shorts because they are long enough for me to wear to work. I also look for a thicker fabric and of course where the pockets don’t show. 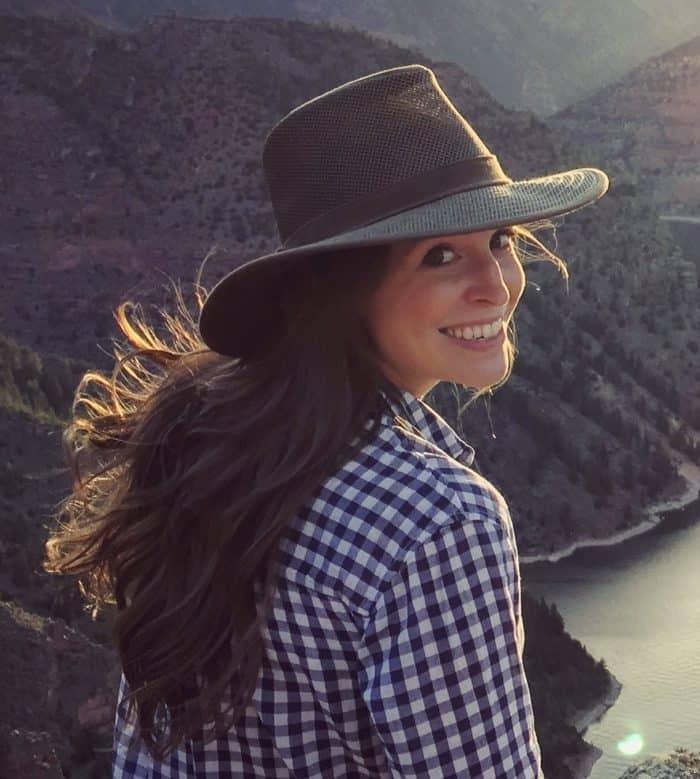 I really like these Patagonia shorts and these from Anthropologie that I will have to try out this year!